The pressure to contain rising health care costs in the U.S. has led to major changes in the way insurers and the government pay for care. Traditional Fee for Service is slowly making way for “value-based” models of care that attempt to limit payment increases and shift more of the risk for the cost of health care to providers and patients. Physicians and patients alike face daunting, almost overwhelming, choices in new payment models and complicated insurance programs. For physicians, the ability of an individual provider or a small practice to comply with new rules and regulations is, for practical purposes, nearly impossible. 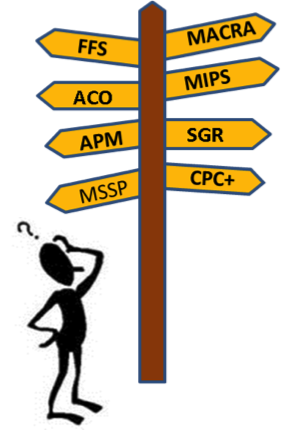 Physicians have neither the time nor the resources to study and understand the available options, much less comply with all the added requirements. As medical care grows more and more complex, patients often become lost in a fragmented system of uncoordinated care and confusing care choices at a time when they are the most needy and vulnerable. ICP was formed by Hartford HealthCare in 2013 as a response to the evolving and complex healthcare market. Our mission is to help our providers and their patients thrive in this new value-based world. 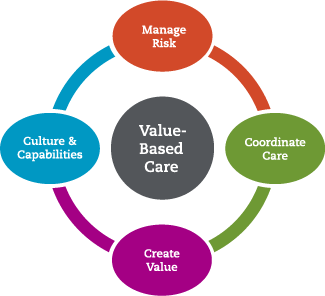 Our approach to success with Value-Based Care rests on four key pillars. Establishing the highest quality, evidence-based standards for care for all specialties. Reducing variation and eliminating unnecessary, potentially harmful care. We work with our providers, the Hartford HealthCare system and our ICP clinical teams to ensure that patient care is integrated and transitions are seamless across the entire continuum. Standardized reporting through Electronic Health Records. Tracking the progress of ICP patients no matter where there are within the healthcare system. Ensuring clinical Information follows the patient across the continuum of care. Negotiating fiscally sound risk contracts with payers. Ensuring fair reimbursement for providers in our network. Utilizing advanced data systems to provide critical and timely information to our providers about their patients. Building systems to report quality and utilization information to our providers regularly. Decrease hospital admissions and Emergency Room visits. Care for our patients more often in the office and in their homes. Reduce unnecessary variation in care and practice to well-known standards of care. Reduce disease’s total burden on society by intervening earlier in a patient’s chronic illness. Ensure our patients receive the latest, most proven treatments. Eliminate over-treatment and over-testing of our patients.